A true first person shooter deserves all six degrees of freedom. Fight through twisting tunnels & vast caverns where the concepts of up and down mean nothing and danger lurks around every corner. 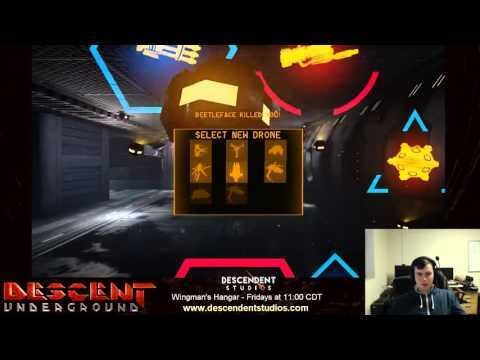 This is Descent: Underground Early Access! 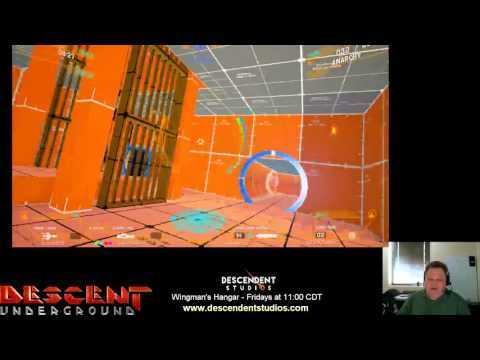 We’re blasting the full-freedom shooter Descent into the 21st Century with next-generation gaming technology built on Unreal Engine 4! 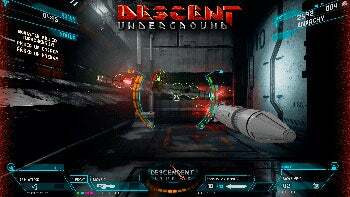 Descent: Underground is a both a prequel to the Descent series and a modernization of the original game play. We’re staying true to the original flight mechanics, arcade style combat, and tightly twisting map design while taking it to the next level! 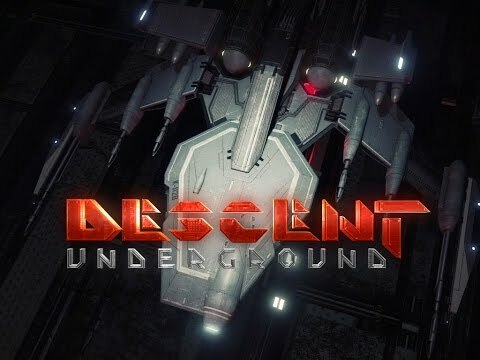 Join us at http://descentunderground.com to help shape the future of the game with your playtest feedback, suggestions, and more! 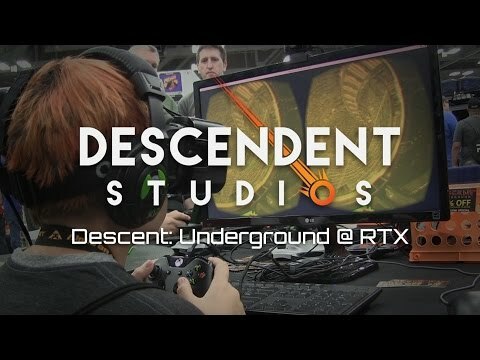 Follow on Twitter https://twitter.com/DescStudios and Descendent Studios on Facebook https://www.facebook.com/DescendentStudios and YouTube https://www.youtube.com/c/DescendentStudios for the latest Descent: Underground news http://descendentstudios.com/community/rss/blog/. 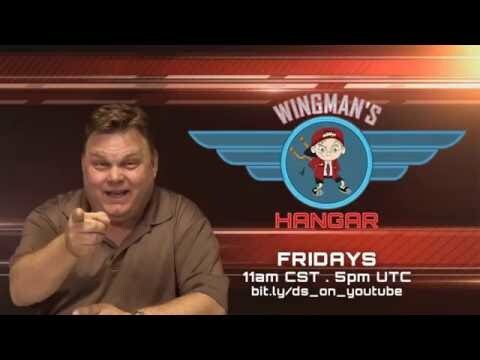 Studio Updates - Our Big Announcement! Pixley Rocks the NEW "Tychito" build!